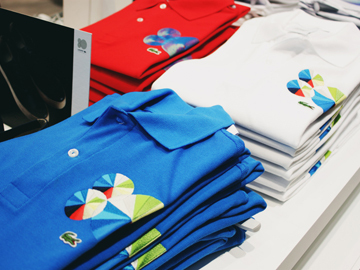 Founded in 1933 by French tennis player René Lacoste, the clothing company Lacoste celebrated its recent 80th birthday by releasing two anniversary capsule collections: Edition and Unexpected. 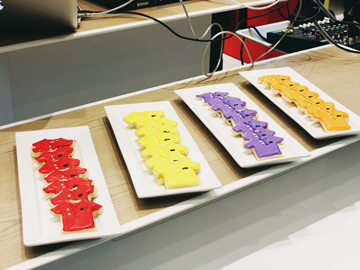 With a DJ, drinks and delicious hors d’oeuvres, we had a blast taking a look at, and learning about, the capsule collections at the new flagship boutique in Yorkdale Mall. 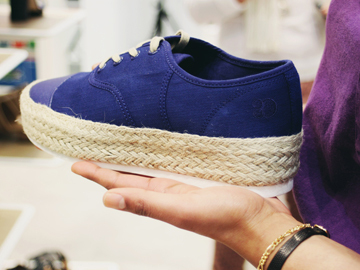 Edition embraces the brand’s niche in tennis wear, with a few updated, modern twists. Classic polo dresses feature tipped collars, as well as a new fabric from the brand called cupro that mimics the feel of silk, but is totally machine washable. The classic René canvas sneaker gets an upgrade to premium leather, with a beautiful herringbone perforation design to mimic the original canvas. 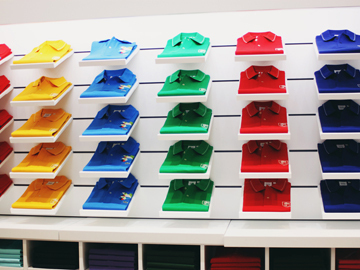 Unexpected is a collaboration between Lacoste and acclaimed British graphic designer Peter Saville; he designed special 80th anniversary logos that are featured throughout the collection of polos, t-shirts and shoes. Inspired by the concept of time and old-school scoreboards, Saville wanted the logos to be playful and fluid, open to interpretation—timeless, much like the brand itself. 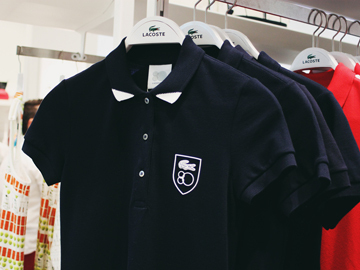 And with so many years in the industry, it really is thanks to Lacoste’s ability to create timeless pieces that aren’t afraid to get updated and reinvented. Here’s to another 80!